We aim to provide each and every household with the opportunity to enjoy wholesome, home-made meals with no preparing, no shopping and no hassle. Everything required for delicious meals every day is carefully planned, carefully sources and delivered to the front door of each subscriber at the time most convenient for them. 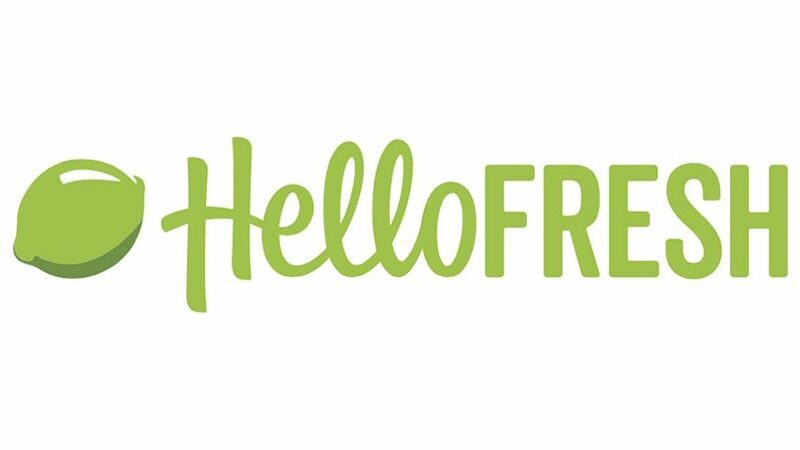 Whether you are starting a new diet, trying something new, or looking for something quick and easy, HelloFresh has recipes that you will love.